A 2CD best-of compiled from the seven shows recorded live in 1972, a definitive list of highlight tracks drawn from the Progeny: Seven Shows From Seventy-Two 14 CD box set. 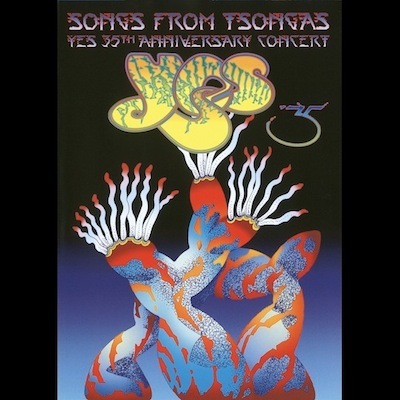 Collection based on the never before heard live shows from Yes US Oct/Nov 1972 Close To The Edge Tour, recreating the set list from the best performances of each track from all the tapes. Also available on 3LP version.